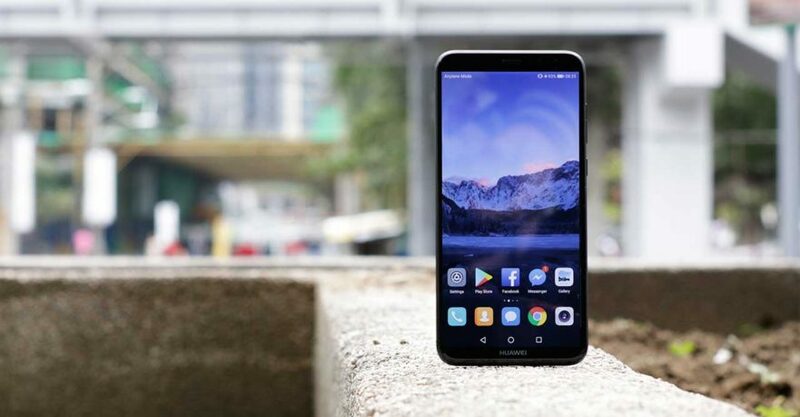 One of the sleeper hits from 2017, the Huawei Nova 2i has been discounted by P1,000 (around $19) in the Philippines for a limited time. Until February 28, 2018, the Huawei Nova 2i can be fetched at a discounted price of P13,990 ($271), making an already terrific bargain even better. We’ll level with you: We like it. A lot. In fact, the quad-camera phone with a trendy 18:9 display has topped our list of mid-tier smartphones released last year, impressing us with its combination of aggressive pricing and rich feature set. And it’s only gotten better with time. Recently, Huawei pushed a software update that brought additional camera tricks and the coveted face-unlock functionality to the Nova 2i. Additionally, it contains the Android security patch for January 2018. The Huawei Nova 2i has only gotten better with time. Recently, the company pushed a software update that brought additional camera tricks and the coveted face-unlock functionality to the Nova 2i. Additionally, it contains the Android security patch for January 2018. We’ve already installed the update on our unit, and we can say flatly that face unlock is working as intended, even in poor lighting. Face detection works even when the phone is lying on its back. It hasn’t been confirmed if the discounted price will stick after February. It probably will. As to why the Philippines is discounting the Huawei Nova 2i ahead of its expected P20 (or P11?) series launch in Paris, there are whispers that the Chinese tech giant will unveil an affordable midrange phone to kick off its 2018 campaign. Or maybe the markdown is in preparation for the release of the Nova 2S in the country. The Huawei Nova 2S features glass on both sides; a 6-inch, 18:9 display; up to 6GB RAM and 128GB storage; quad cameras; fast charging over a Type-C connector; and Android Oreo-based EMUI 8.0. Pricing in China starts at ¥2,699 (P22,170 or $429).